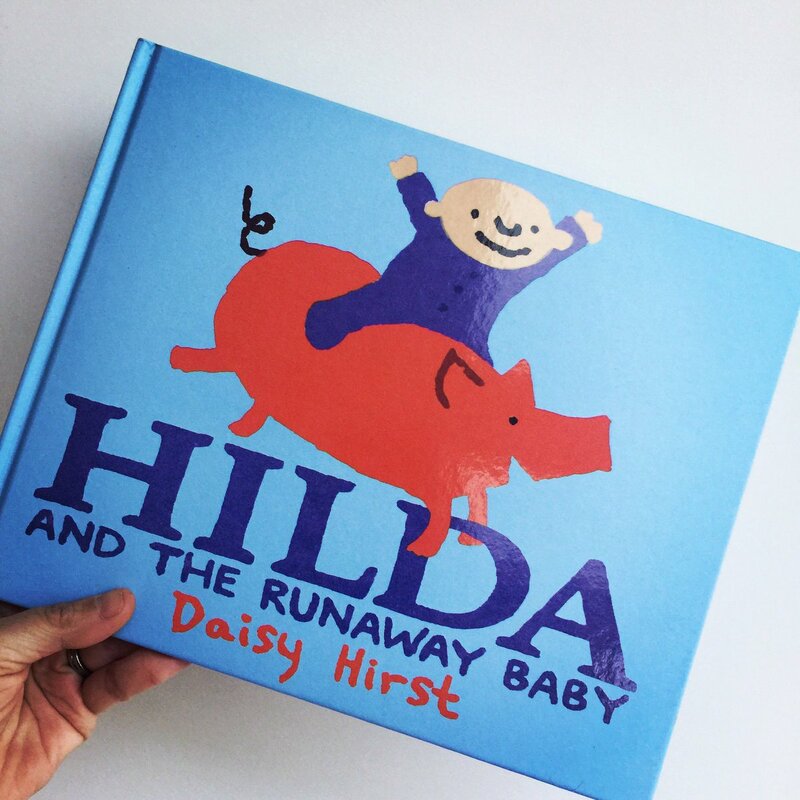 Hilda And The Runaway Baby is the latest picture book from award-winning author/illustrator Daisy Hirst. Once again Hirst has created two credible, yet completely divergent characters. In a most unlikely, but adorable pairing we meet Hilda the pot-bellied pig and a particularly mischievous baby. Hilda lives a rather uneventful life at the foot of a hill, and she is always where she expects herself to be. 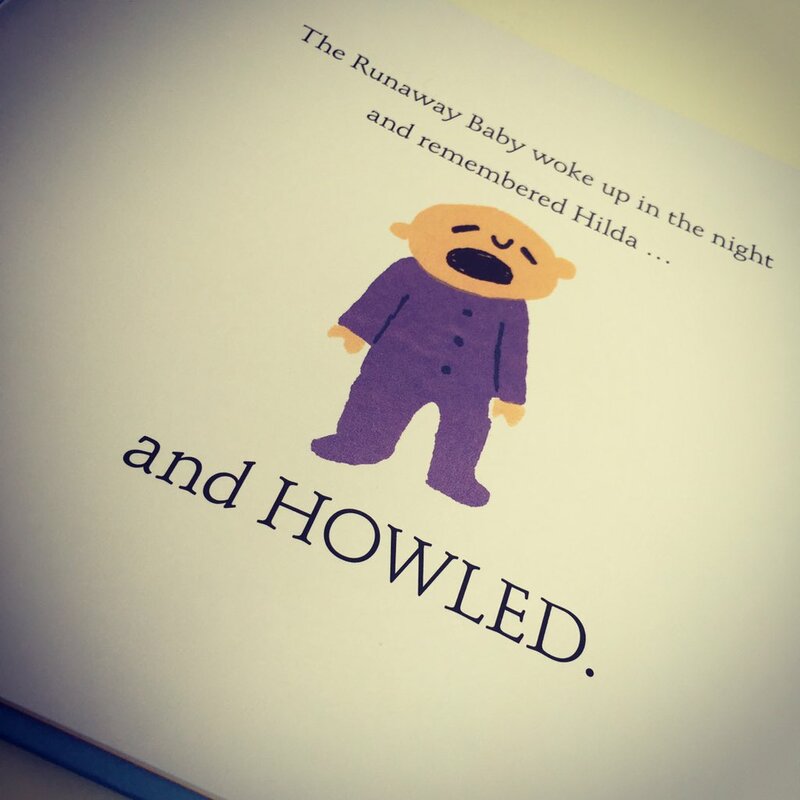 At the top of the hill lives a baby who is never ever where people expect him to be and he creates a very eventful, if a tad fraught, life for his parents. Daisy Hirst has a truly original and fresh voice and one which is utterly unique. Her storytelling is like a breath of fresh air and her style is her own. This very different story highlights the joy of friendship and showcases Hirsts quirky style of illustration to perfection. 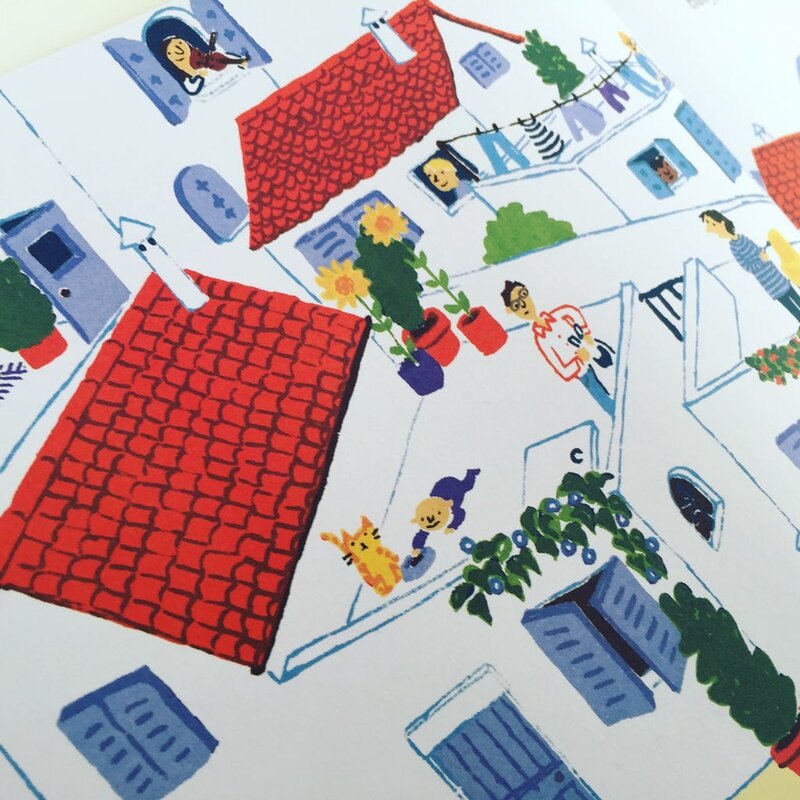 In our opinion Daisy’s picture books stand out from the crowd for a number of reasons; her unique voice, an unconventional and fresh approach to picture books and her stylised illustrative work. But don’t take our word for it go and see for yourself. I just stumbled across your blog. I am illustrating my own children’s story right now, and it’s good to know that “quirky” and “stylized” can work. 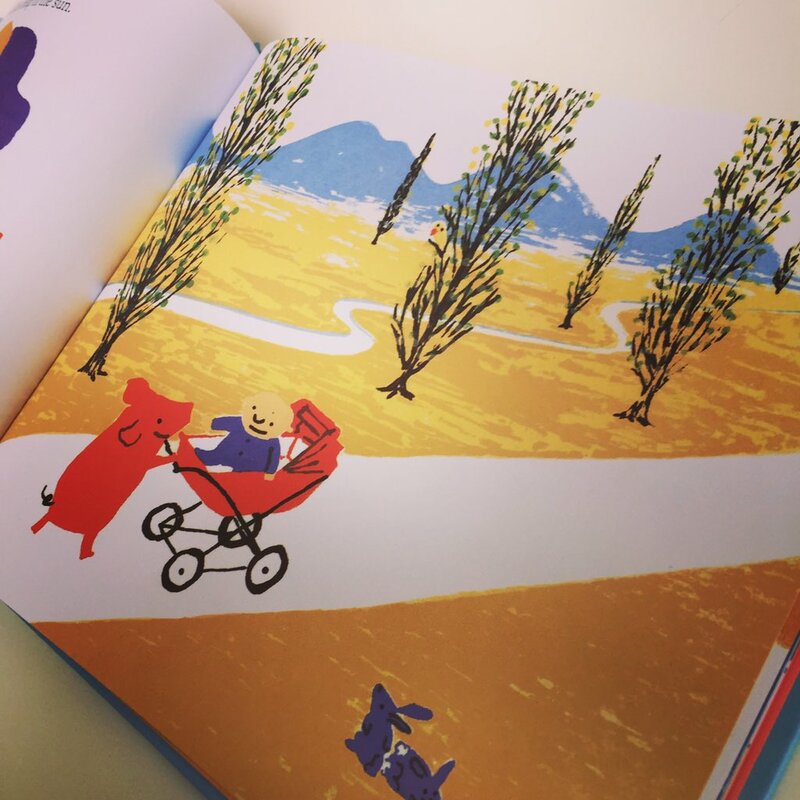 A friendship between a mischievous baby and a pot-bellied pig sounds like the makings of a fun story too.